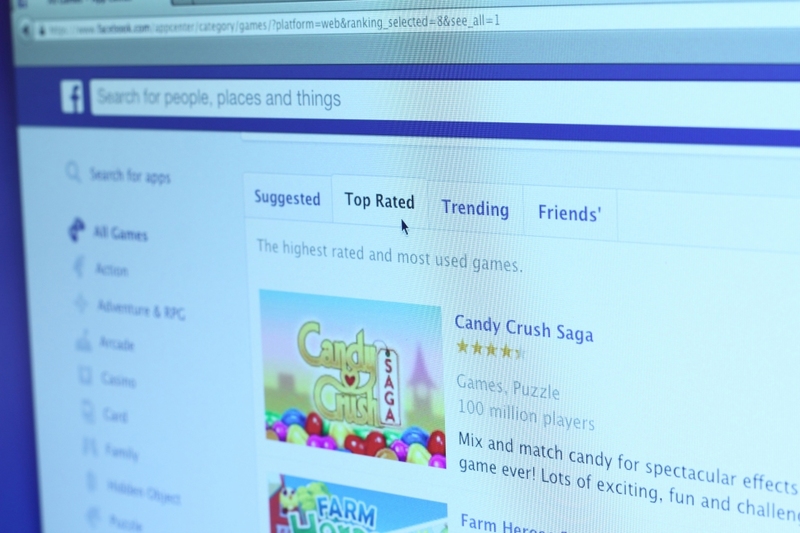 Facebook was once a leader in browser-based social games for casual players but once developers turned their attention to mobile, that revenue stream dried up considerably. Now, the world’s largest social networking is looking to once again attract gamers through an existing partnership with an established player in the game (no pun intended). Facebook Product Marketing Manager Jack King Choi revealed earlier today that the two companies are working to expand Facebook’s set of game developer tools and services which includes an all-new PC gaming platform currently in development. The two are also building new functionality into the Unity engine that’ll streamline the process of exporting and publishing games on Facebook. This, Choi said, will allow devs to quickly make their games available to the more than 650 million people that currently play Facebook-connected games each month. Although not what it once was, gaming is still a high priority for Facebook as evident by deals like this as well as its acquisition of Oculus VR a couple of years back. Taking the time to bring games to the social network is also lucrative for developers. Last year, for example, Facebook paid out more than $2.5 billion to developers of web-based games. Assuming virtual reality gaming takes off as many anticipate, Facebook would be in a great position to have an established PC gaming platform in place. Facebook is granting select developers immediate access to a closed alpha build of Unity version 5.4 that includes the new Facebook export function. Developers interested in giving it a whirl are encouraged to apply for access by August 31.